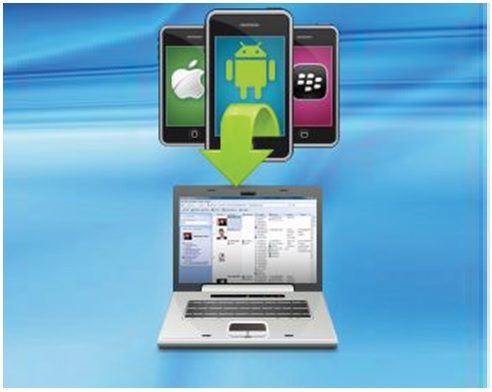 Mobile phones, smartphones, tablets and cloud storage services. Detego® Ultimate has been designed and developed alongside the requirements of Military Special Forces to meet their needs of a high capability, giving instant, on-the-ground results. As a result of this, patents have been granted against its innovative features. 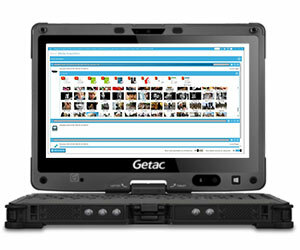 Detego®’s solution is also used today by many Intelligence Agencies, Police Forces, and Enterprises around the world. 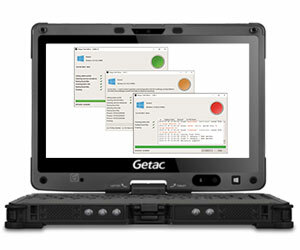 Detego® Ultimate can be used as a fully integrated system both in Field and Lab scenarios as a whole, or individual functions of the suite can be used in isolation. 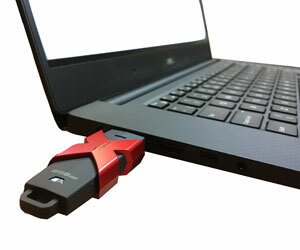 Detego® Ultimate includes the world’s fastest patented forensic imaging tool – Detego® Ballistic Imager – an obvious choice for Tactical Media Exploitation and Digital Media Exploitation investigations. Detego® Ballistic Imagers’ field-proven and unique capability, minimises acquisition times in the critical, time-pressured environments, often encountered by Police, Military and Intelligence Agencies. Link and map all of your digital data exhibits (join the dots and find ‘needles in haystack’ connections amongst all devices) including Windows, Apple Mac and Linux Computers & Laptops, Mobiles, Smartphones, Tablets, Cloud Storage, USB’s and other removable media such as HD’s, SSD’s, SD cards, IDE and SATA drives, CD, DVD, Blu-ray, etc. See the Detego® Ultimate PDF for more information.